Some insurance companies representatives work very hard to convince you that you may be penalized or slighted by not going to one of their “preferred” shops for your repairs but in fact that is not true. 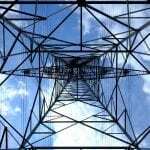 We have heard of people being told that they may have to pay more, not have a warranty, pay for storage or even get lesser quality repair work done none of which are true. 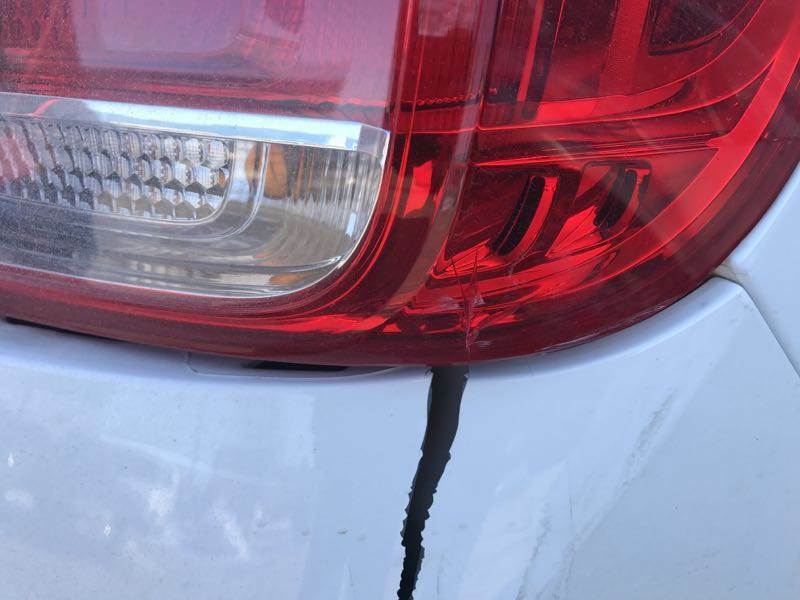 In fact many repair facilities that are on the insurers lists are not chosen for the quality of the finished product but more often for how quick and or cheaply they repair the cars. All insurance companies limit the number of shops they allow on their programs in order to have more control over the claims process and the repair costs making it impossible for all quality shops to participate in all programs. 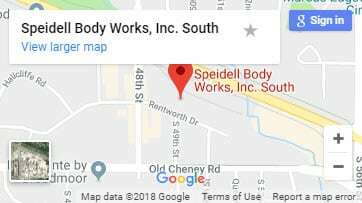 Not a single customer will pay more to have their insurance repair performed at Speidell Body Works than they will at any other reputable body shop. We will not charge more than the final repair price agreed upon with the insurer, you receive a lifetime warranty from us on your repairs and we never charge storage fees on a vehicle that we repair. 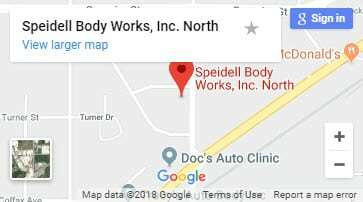 If you feel you are being pressured into using a shop that you are not familiar with please just tell your adjuster that you are taking your car to Speidell Body Works and we will handle it from there!